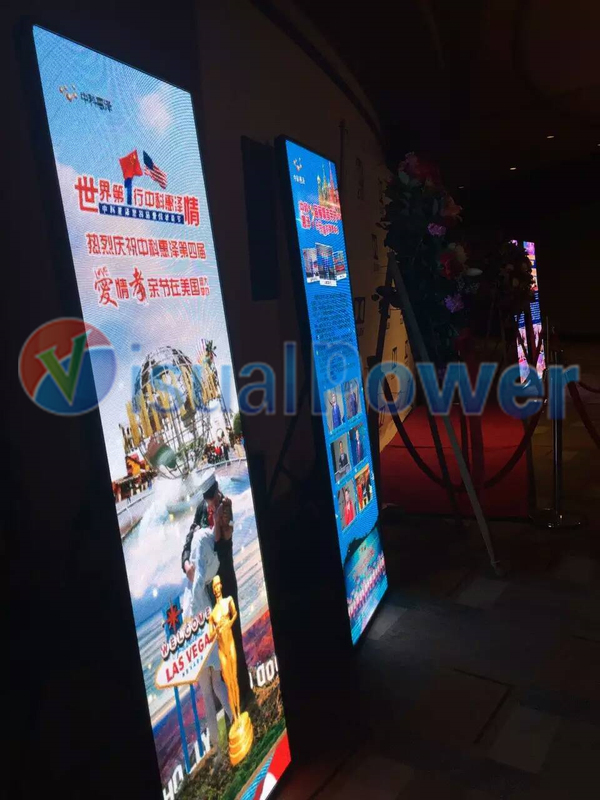 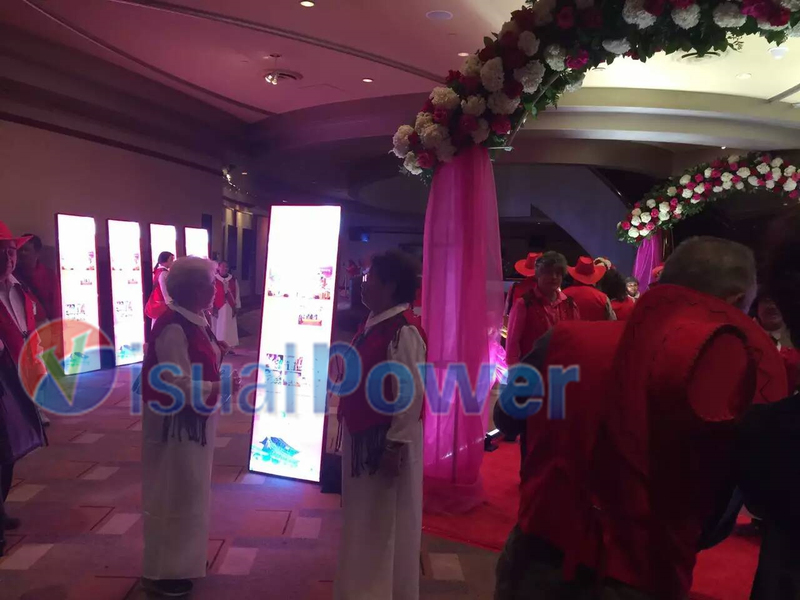 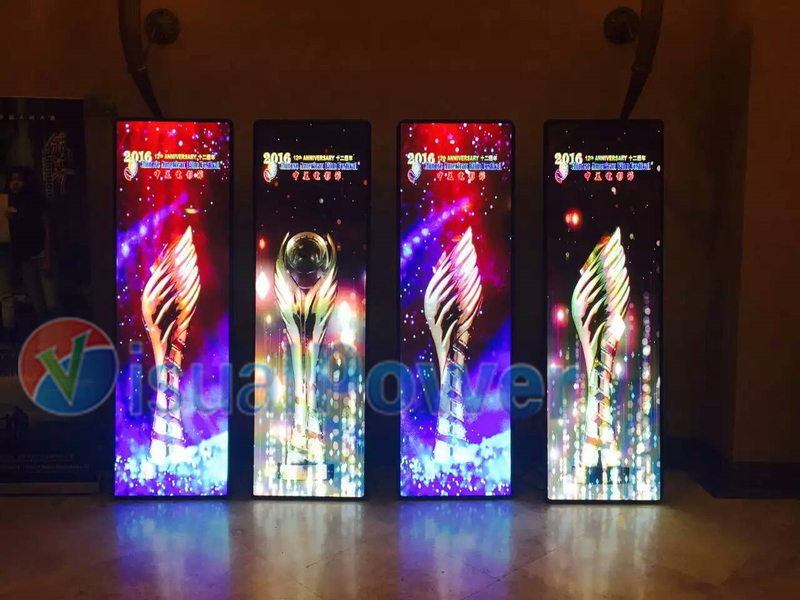 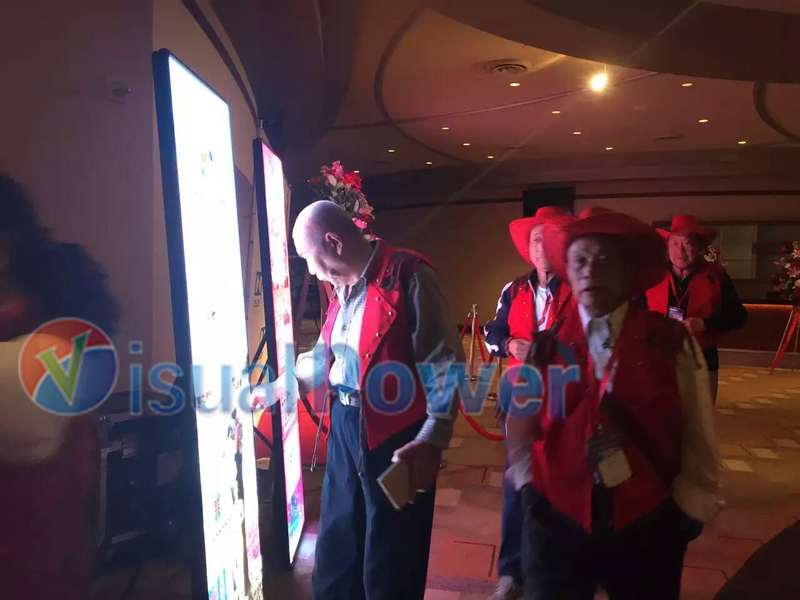 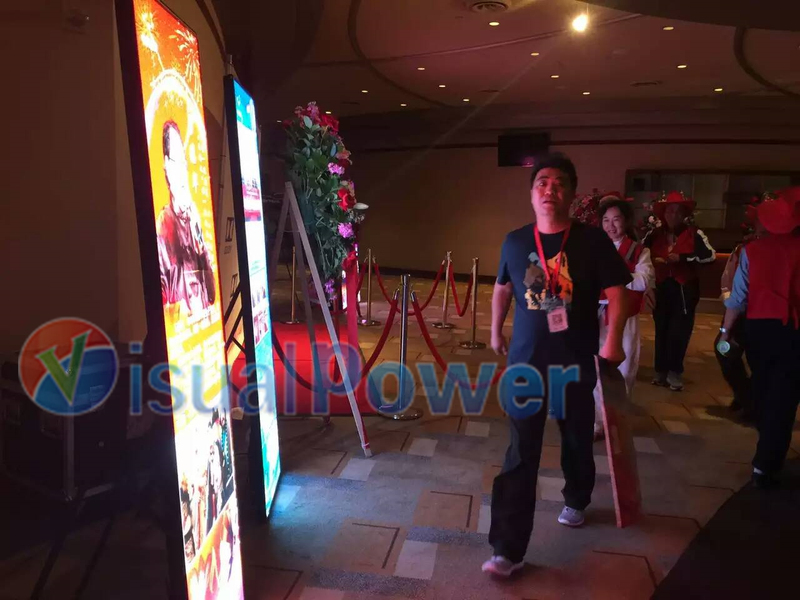 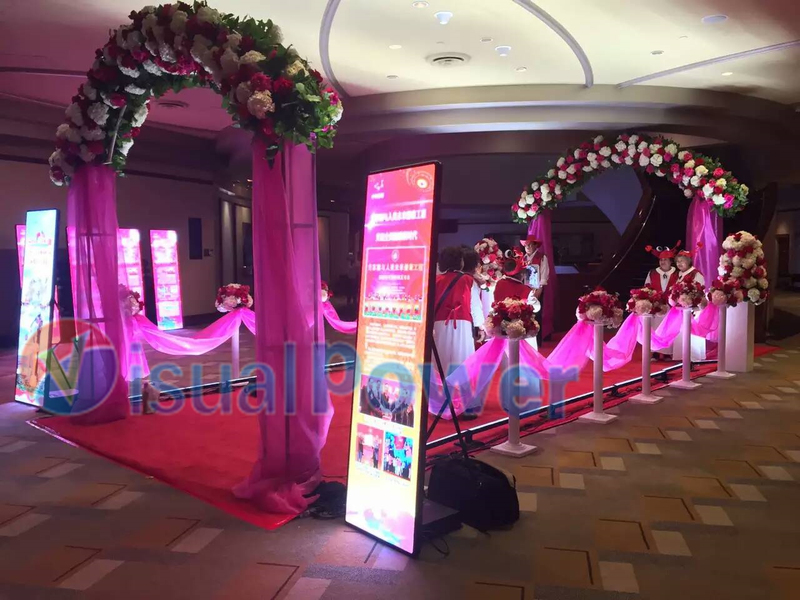 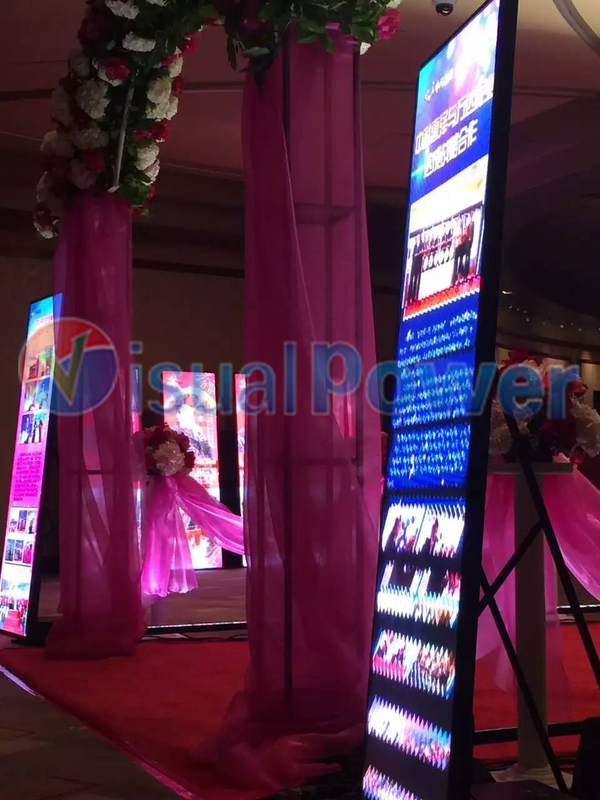 LED totem display or LED advertising machine or LED poster or LED kiosk was traditionally made by LCD displays. 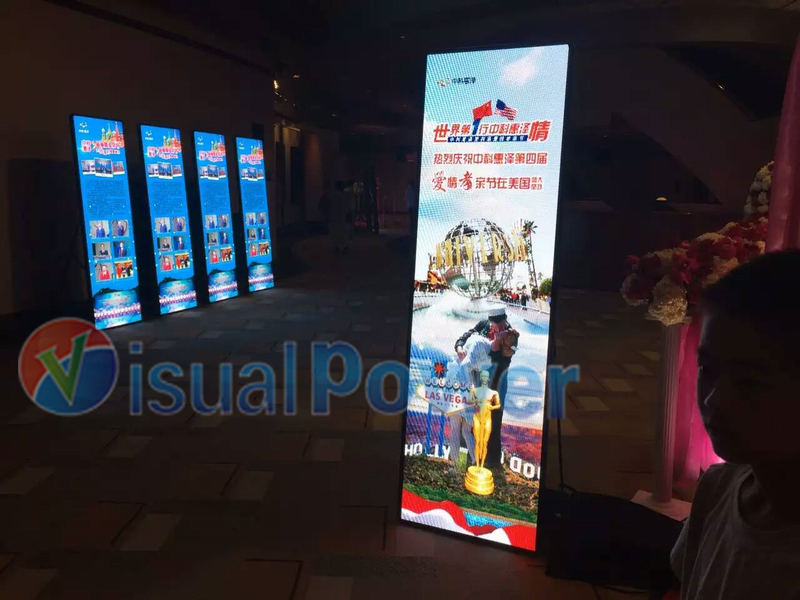 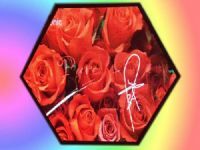 with the growing market demand for high brightness and water-proof displays and advertising machine, LED display is widely used. 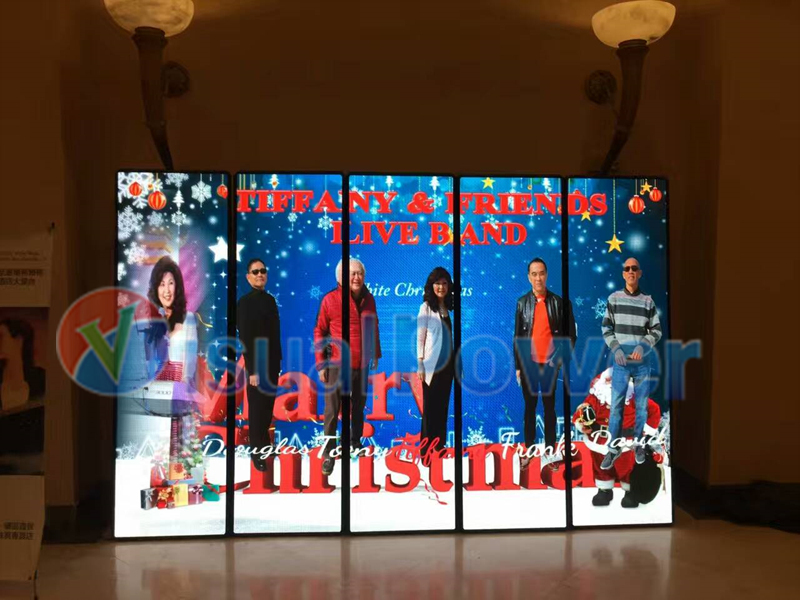 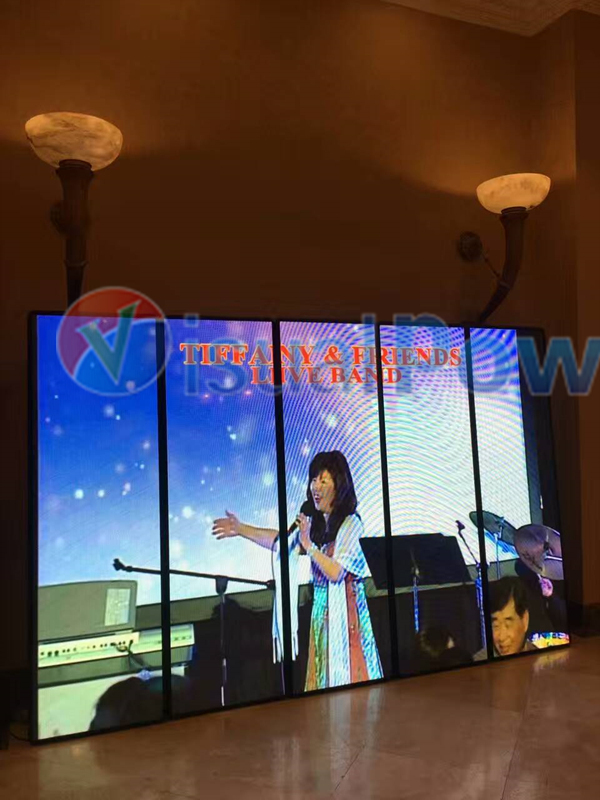 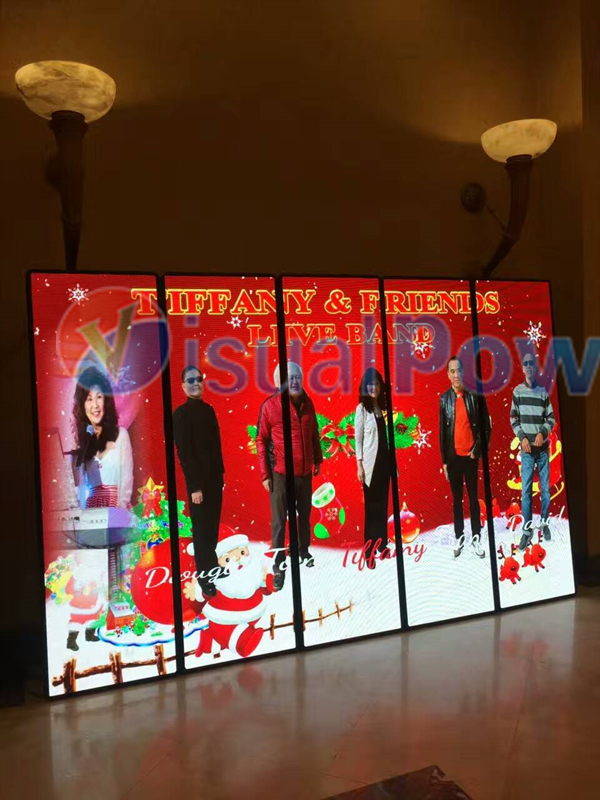 also with the dropping of the price of LED displays, now LED advertising machine is affordable and widely used. 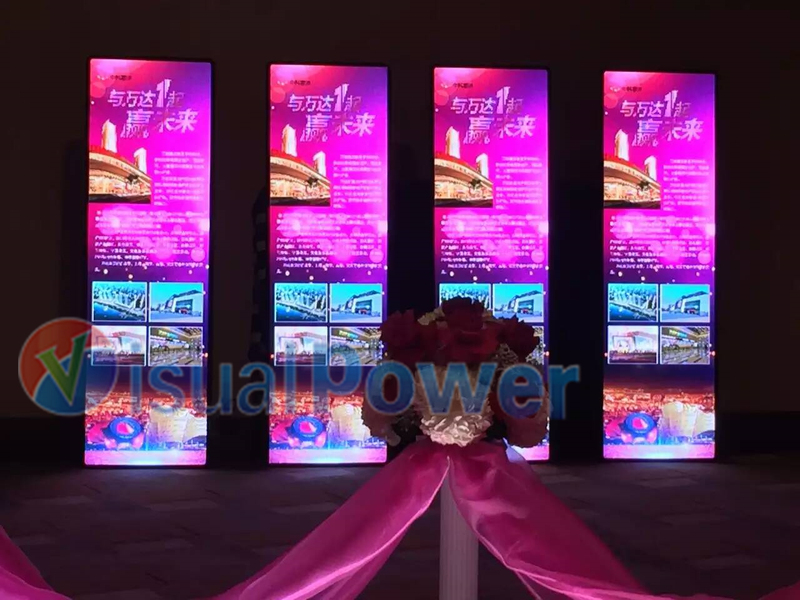 Visualpower V-Pad series is specially designed for this application. 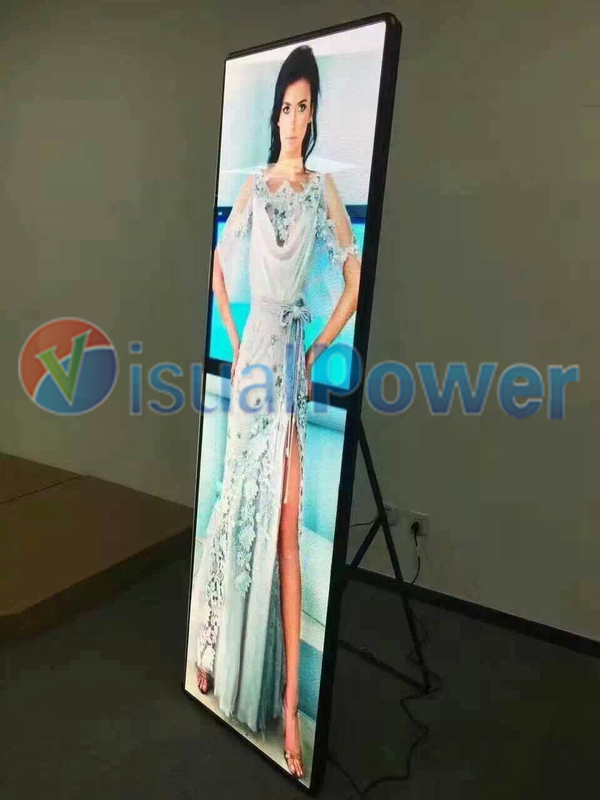 Chain stores, shopping malls, small shops can all have this to publish new products update, expand their brands or show industrial news. 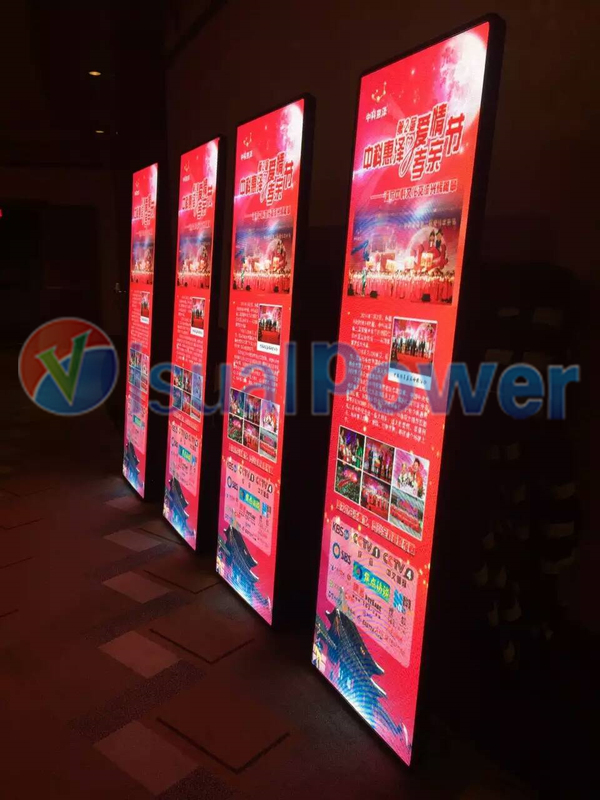 It is very easy to use and no need special technics, simply plug and play, and use your cellphone to send program to it. 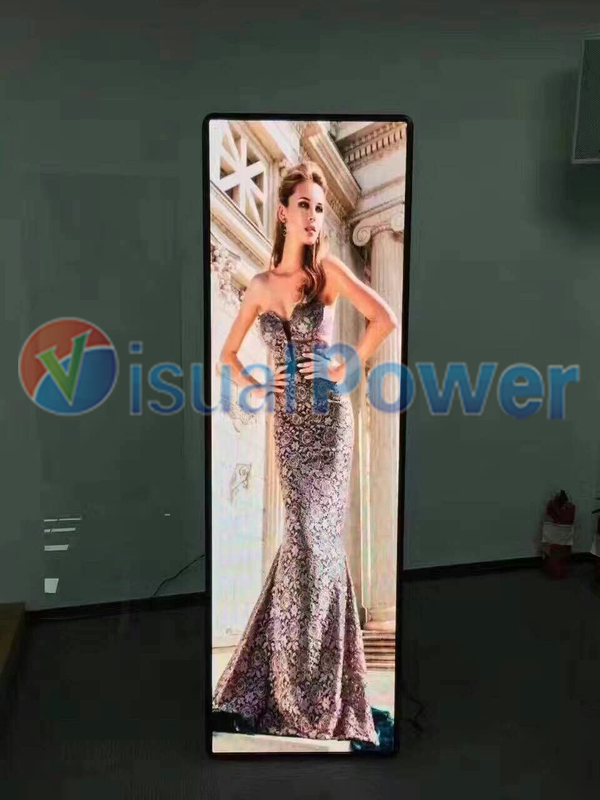 It is even more convenient than a TV. 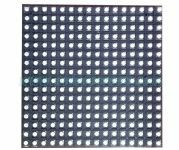 1) Support Iphone, Ipad, Android cellphone APP for remote or wireless control.